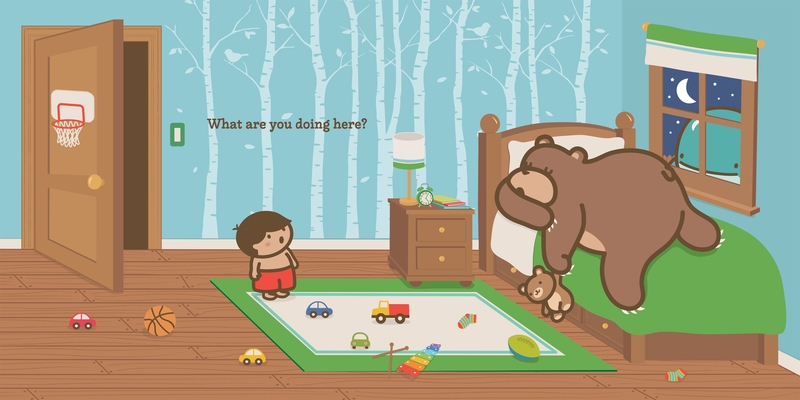 When a little boy goes into his room for bedtime, he finds out that his bed is already occupied—by a bear (who’s not his teddy bear)! 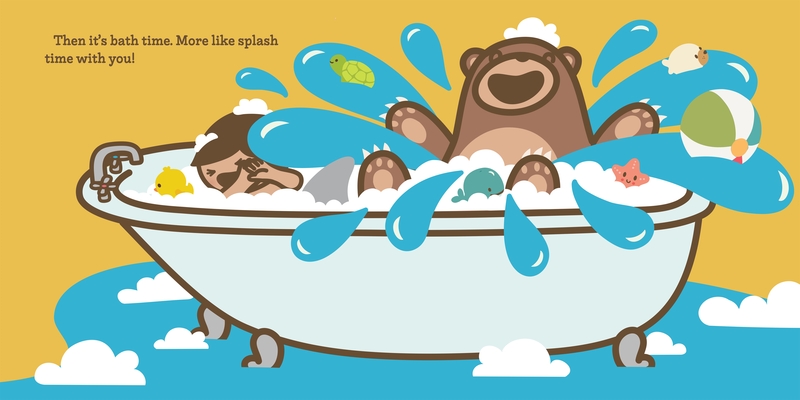 The bear makes a mess with toys, splashes water around the bathtub, and eats books instead of reading them. 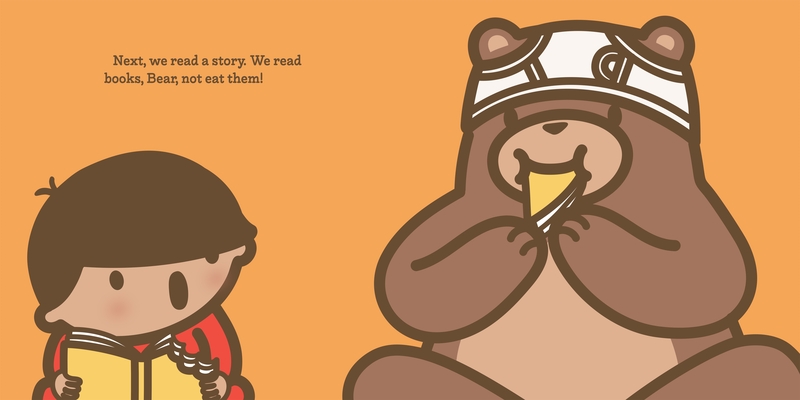 Not to mention that he doesn’t know how to brush his teeth or wear pajamas! And how is anyone supposed to get any sleep with a bear taking up the whole bed? 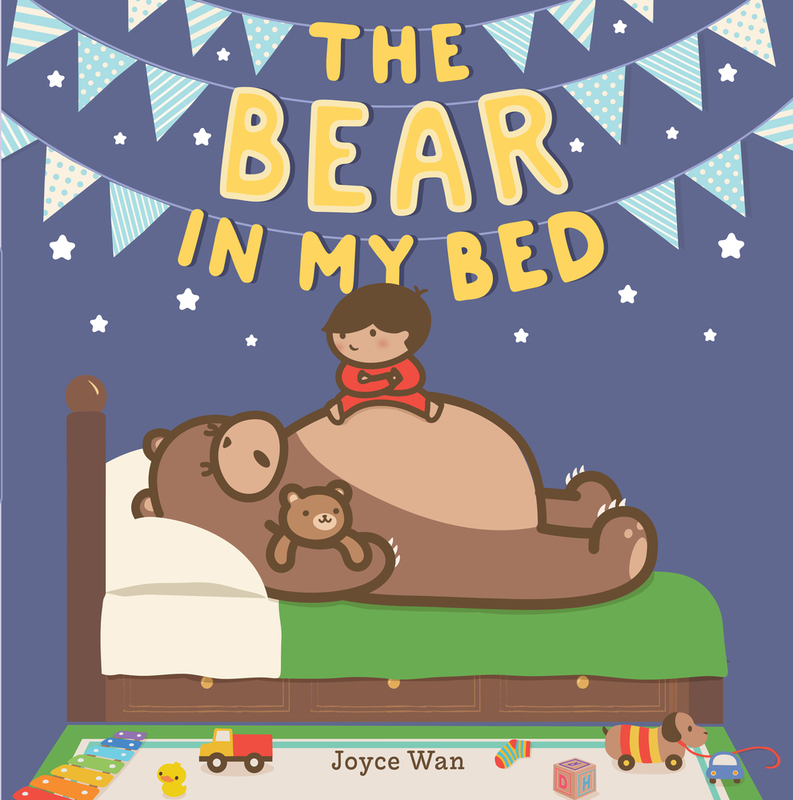 The Bear in My Bed, featuring Joyce Wan's sweet text and signature bold, graphic art, is sure to make bedtime that much funnier. Joyce Wan is the illustrator of the Peep and Egg books, and the author and illustrator of The Whale in My Swimming Pool and many popular board books including You Are My Cupcake and We Belong Together. 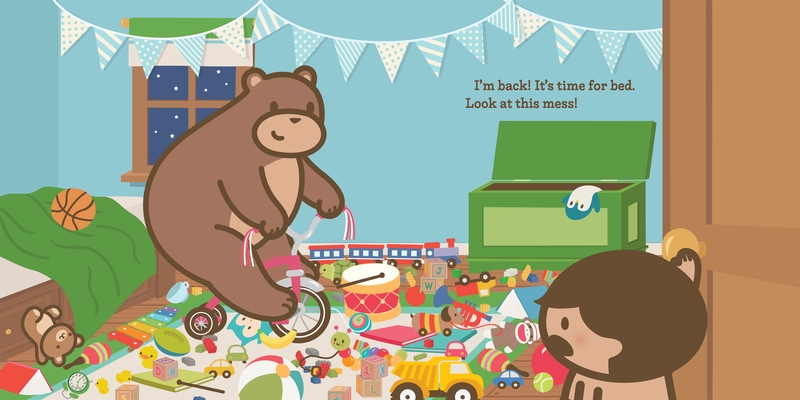 Joyce lives in Ridgewood, New Jersey, with her husband and daughter.